M & L Testing Equipment, an authorized Ohaus distributor and warranty repair facility. 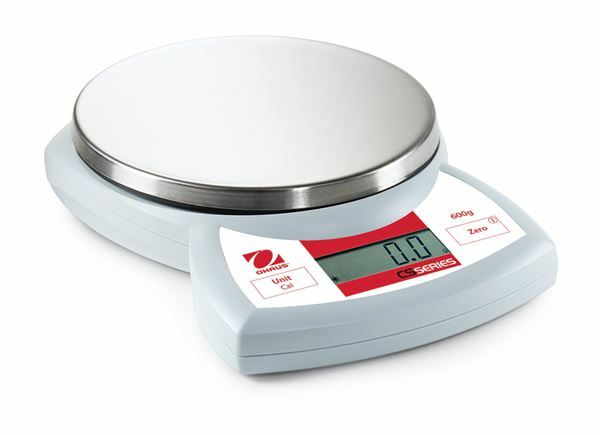 With two locations in Canada, offering a complete range of high quality digital scales and balances. To find the Ohaus scale or balance you are looking for, please choose from the Categories on the left. Note: All Prices listed are in Canadian Funds Canadian, US and Mexican credit cards are accepted.